Fortnite has been on a roll in the past couple of months. The battle royale sensation that took the throne from PlayerUnknown’s Battlegrounds and quickly became the world’s biggest battle royale game, has been expanding exponentially. After being available for free on PC, Xbox One, PS4, iOS, the game also made its way to the Nintendo Switch, with Android devices to follow soon. Now, while the game is available for free, the company does manage to earn a ton of revenue via the in-game purchases. As such, the studio behind the game has revealed new details about the upcoming 2018-19 competitive season, with a massive funding associated with it. In an official blog post, Epic Games, the studio behind Fortnite, dropped more information about their upcoming Fortnite competitions in the 2018-19 season. The studio had previously stated that they will be providing $100 million to fund prize pools for Fortnite competitions. The recent post states that the total kitty will be split between many events at different levels of competition around the globe. Fortnite World Cup play will focus on Solos and Duos, but there’ll be plenty of opportunities to squad-up in competition too. Epic Games will be supporting community organized events, online events, and major organized competitions all over the world, where anyone can compete and win. The Fortnite World Cup Qualifiers begin in Fall 2018 and culminate in the first Fortnite World Cup in late 2019. The studio has also stated that information about Rules, Player Code of Conduct, specifics about platforms and Fall 2018 schedule will soon be made available in the coming weeks. 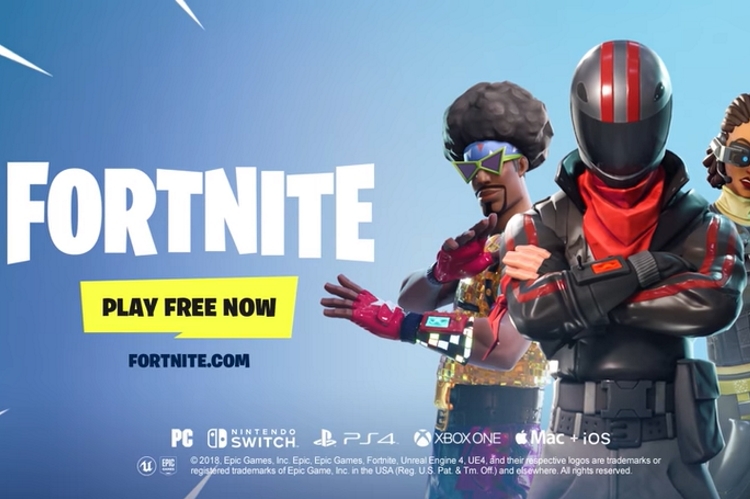 With over 125 million players, Fortnite is one of the biggest multiplayer games out there, and organizing competitions free for anyone to join in is a great way to “celebrate the community and embrace competitive play”.